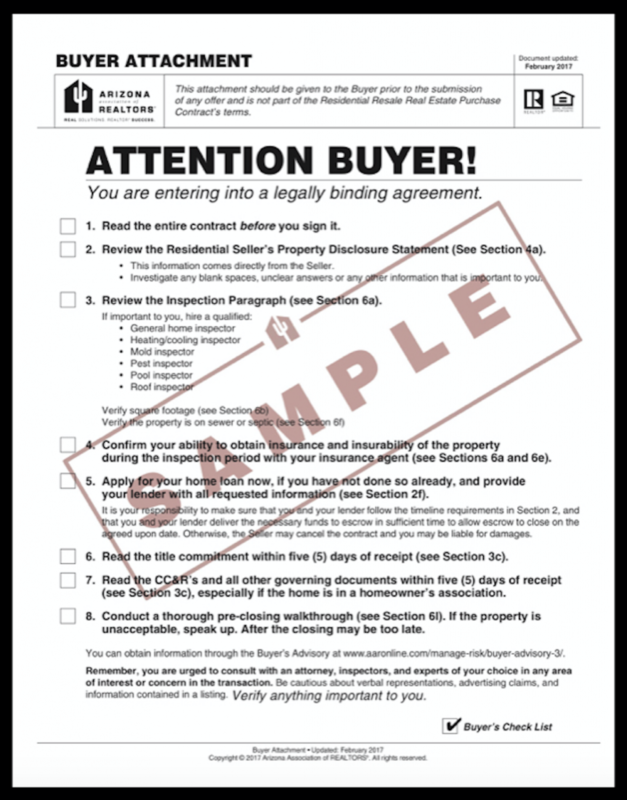 Whether it’s your first time buying a home in Arizona, or you’ve bought and sold several homes, it’s important to stay up to date on the latest version of the Arizona Purchase Contract. Buying and Selling a home comes with a lot of contingencies, timelines, details and legal language that our group of Top REALTORS® will explain in order to keep you informed throughout the process. We are excited to walk you through buying and selling your next home while making it stress free. You focus on moving, let us focus on timelines and details. Let our experience and knowledge go to work for you! Click the link below to see the latest contract.